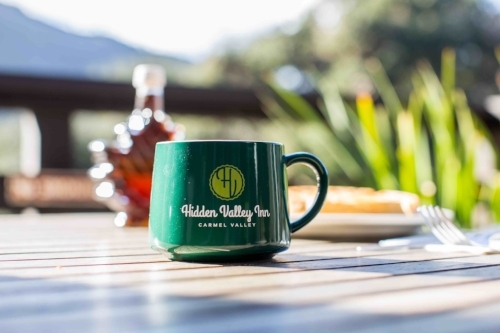 The Hidden Valley Inn provides all the comforts of home while you explore beautiful Carmel Valley. Relax by the fire over a cup of hot coffee or select your next adventure using our complimentary wifi. Upon your return, cool off with a dip in the pool. Each room at Hidden Valley Inn has unique charm. Equipped with coffeemakers, flat screen TVs and comfortable beds, your vacation may turn into a staycation at Hidden Valley.